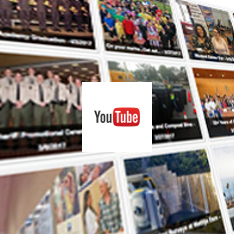 Click here to find the Beat Coordinator for your neighborhood. 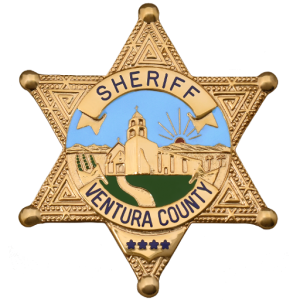 Our Patrol Division services the County of Ventura and the five contact cities of Camarillo, Fillmore, Moorpark, Ojai, and Thousand Oaks, as well as the unincorporated areas of Ventura County. Within Patrol are also our Mounted Unit, K-9 Unit, Sheriff’s Communications Center and the Office of Emergency Services. 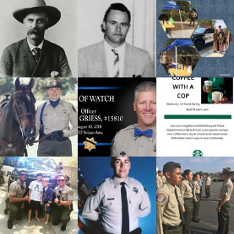 The Patrol Services Division of the Ventura County Sheriff’s Office is the largest division within the department and maintains the closest contact with the community. The men and women of this division patrol our community 24 hours a day 7 days a week and are the most visible members of our force. The men and women of patrol enforce the laws, provide citizen assistance, and respond to emergency situations. 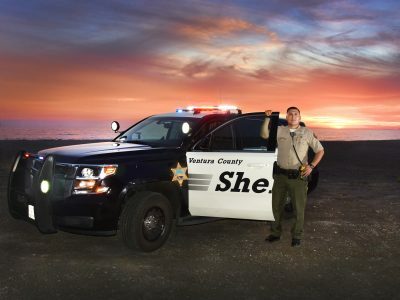 Duties include but are not limited to: maintaining order in assigned areas, taking criminal reports and interviewing witnesses and suspects, making arrests, collecting evidence, providing testimony in court, conducting investigations involving misdemeanor activity, issuing tickets, investigating accidents, participating in crime prevention, public information and safety programs. Patrol officers may have a rather routine day be punctuated in a split second by an emergency that they need to respond to and make decisions that could be life threatening to them or a member of our community.